Keep your brand front and center in your customers' minds with branded swag, apparel, customer giveaways, awards, and more. Our mission is to help your brand build instant credibility and make a big impact in your industry, through print. Get your message across loud and clear with our top-quality premium large format printing for trade shows, events, and signage. With an extensive selection of products, a variety of printing processes, and a unique collection of custom finishing techniques, we have everything you need to help your print materials stand out. Where can print take you? For over 90 years, we have provided superior quality print solutions to various community leaders within the craft brewing, financial, healthcare, non-profit, retail, manufacturing, retirement, and government sectors. Our capabilities include brochures, booklets, flyers, labels, custom packaging, banners, apparel, trade show graphics and giveaways, bound materials and more. We work with you to create captivating materials that keep your clients coming back. With thousands of paper choices and custom finishing techniques, Shelton Turnbull can help bring your designs to life. Let us help you to exceed your clients’ expectations. Inspire current clients and attract prospective ones with cohesive, professional branding that successfully represents your business. 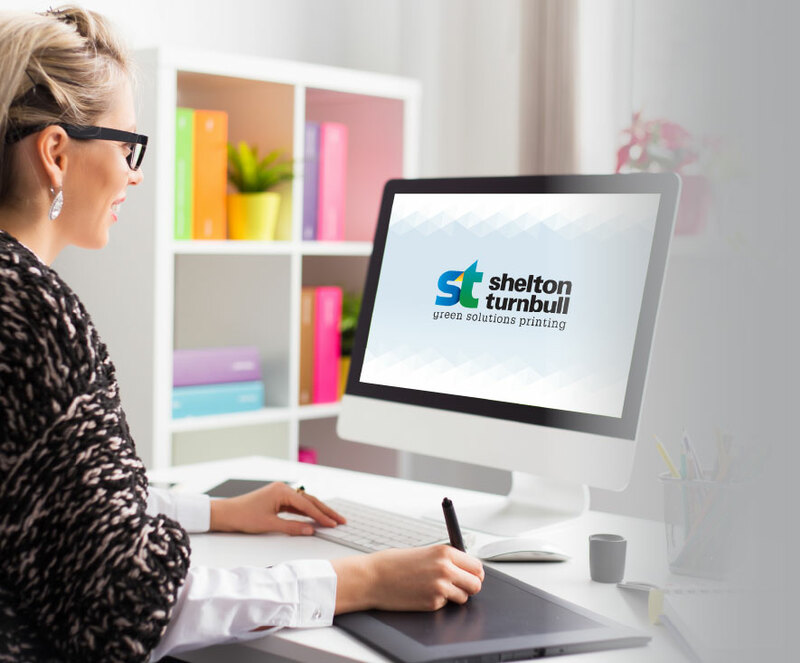 From business cards to logos, product labels to vehicle signage, Shelton Turnbull’s design team will equip you with the marketing materials to help your brand stand out. 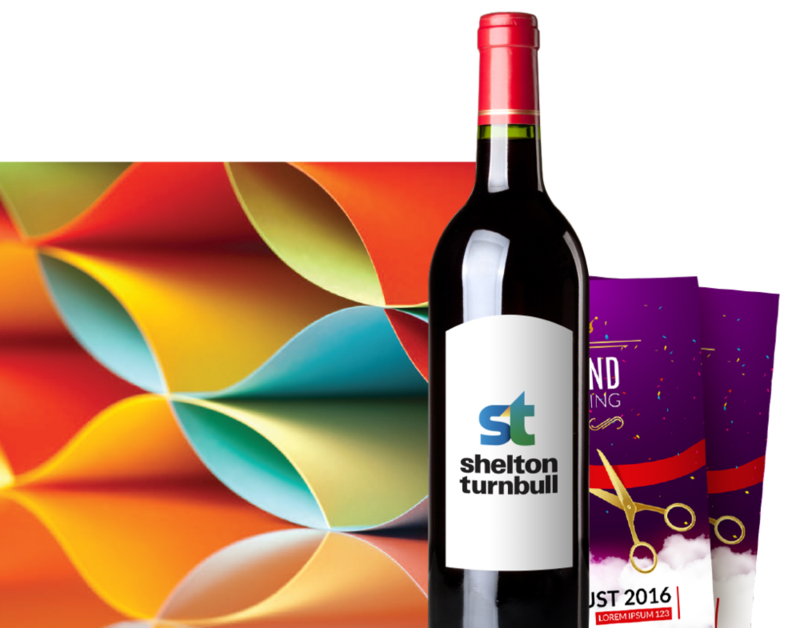 Work with Shelton Turnbull to craft personalized materials for every occasion. Our extensive paper selection, unique finishing techniques, and experienced design team can equip you with everything you need to captivate everyone on your contacts list. Shelton’s Web2Print application supports companies with centralized brand management and has users located in multiple sites. Web2Print service enables customized ordering of printed materials and promotional products. This service includes a custom Web2Print page, a unique URL, and customer logins that make it easy for users to access the templates or products you’ve selected for them. Keeping track of inventory requires experienced staff, efficient systems, and ample physical space. Shelton Turnbull has a long history of providing inventory management services that have proven to save customers both time and money. 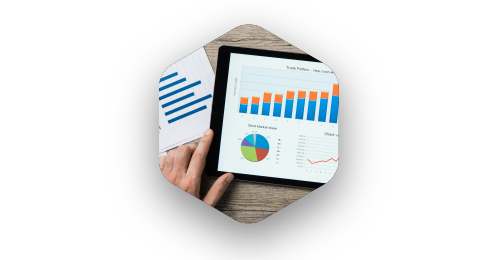 With a customized portal, monitoring systems, forecast future needs and contact you to initiate replenishment of materials to avoid rush orders and stock-outs. Our commitment to sustainability begins with our desire to minimize our environmental impact in an industry that is typically not green. 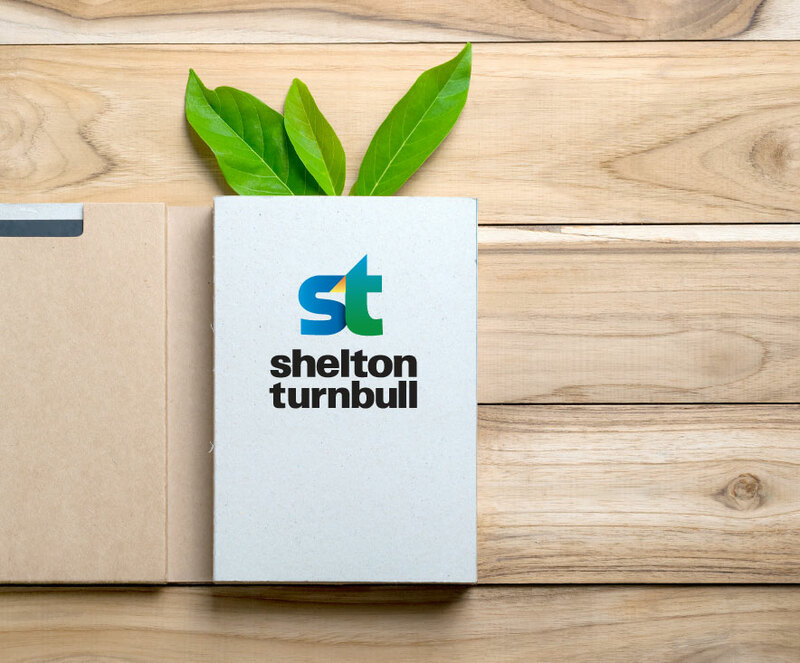 By utilizing a wide range of environmentally sound practices, Shelton Turnbull provides customers with printed materials they need to make a big impact, without leaving a big footprint. "Great company to work with. They are friendly and very fast at any type of printing." "Thanks for the great products, and support of Cornerstone Tailgates!" "I really appreciate their attention to detail and delivering a fabulous end product!"